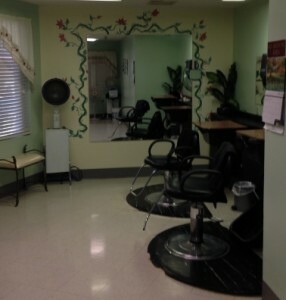 Hunter Hills has qualified beauticians in our salon available on a flexible schedule to meet our resident’s needs. Our resident’s council plans activities for our residents, finds ways to enhance the living experience in our facility and works on community projects. The council meets monthly to share their ideas in the facility and to vote on monthly facility outings for local shopping and restaurants. Pastoral services are available as scheduled on our activity calendar and upon request. Transportation is also provided for our Monthly Resident Outings to local shops and restaurants.